Take the guesswork out of preventing weeds and disease in your lawn with the DoMyOwn Lawn Care Subscription Program. Receive the premium granular products that your lawn needs throughout the year, customized to your grass type, lawn size, and location. Plus, you’ll save 20% on each Subscription Program shipment, and get an additional 10% off select lawn care products. Not sure what to get? 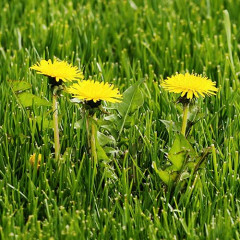 We'll select the premium preventative weed and disease products your lawn needs. Our programs are customized to lawns of all sizes. From 2,500 to 20,000 square feet, we've got you covered. 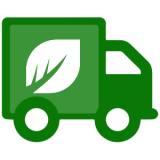 Products are shipped directly to your home as your lawn needs them. No reminders needed. Subscribe today and save 20% on each shipment! 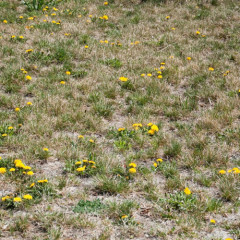 Save the hassle of removing weeds later with our Weed Prevention Program. You’ll receive granular pre-emergent herbicides throughout the spring and fall to give your lawn season-long weed control. Keep disease out of your lawn with our Preventative Disease Control Program. 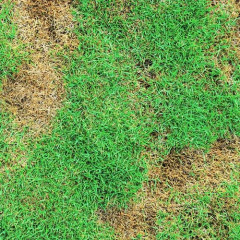 Thin turf, bare patches, and spots of soil within a lawn can all be signs of disease. You’ll receive the selection of fungicides your lawn needs to keep disease out and prevent disease resistance. Prevent both weeds and disease with our most popular program. You’ll receive spring pre-emergent herbicides, preventative fungicides throughout the summmer, and fall pre-emergent herbicides to help keep your lawn healthy and strong all season long. Ready to take the guesswork out of your lawn treatments? Our team of lawn care experts are available for questions and advice to make your lawn the best on the block. Each DoMyOwn Lawn Care Subscription Program includes standard fast, free shipping on every shipment! Cancel your subscription at any time. You’ll only be charged for any shipments that have shipped. 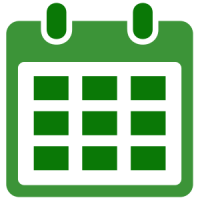 Get started today to save on your lawn care program! What is the DoMyOwn Lawn Care Subscription Program? The DoMyOwn Lawn Care Subscription program is designed to take the guesswork out of selecting and using premium grade lawn care products in your own lawn. We’ll send you the products your lawn needs, as you need them throughout the year, in quantities sized right for your lawn. No need to remember to order products for your next treatment, we’ll remember for you. How do I know which Subscription Program to select? 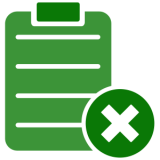 With our short questionnaire, we’ll be able to narrow down programs that are compatible with your grass type, lawn size, and location. All you need to decide is if you want to prevent weeds, prevent disease, or prevent both in your lawn. Do I save money with a DoMyOwn Lawn Care Subscription Program? Your Subscription Program shipments will contain premium-grade lawn care products that have been discounted 20% from standard retail price. In addition, Program members will automatically save 10% on additional select, premium and pro-grade lawn care products. When you have a DoMyOwn Lawn Care Subscription, you are eligible for a 10% discount on select premium, professional grade lawn care products. You can view the eligible items here. 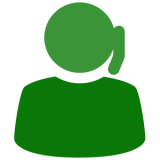 To take advantage of your members only discount, be sure you are logged in to your DoMyOwn account. 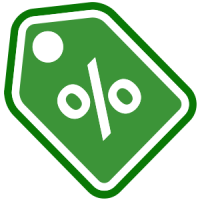 The prices on products marked with "Your Price" have automatically been adjusted to reflect your 10% members only savings. No coupon codes required! Our Weed Prevention Program includes granular pre-emergent herbicides to prevent weeds, our Disease Prevention Program includes granular fungicides to prevent disease, and our Weed and Disease Prevention Program includes both granular pre-emergent herbicides and granular fungicides for weed and disease control. In addition, Subscription Program members automatically receive a 10% discount on additional select lawn care products including fertilizers, post-emergent herbicides (weed killers), grass seed, equipment, and more. Why are fertilizers not included in the Subscription Program? 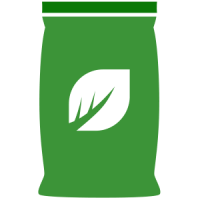 Each lawn has different nutritional needs making it difficult to offer pre-selected products. We recommend performing a soil analysis test on your lawn. Then, our in-house lawn care pros will be able to analyze the results of your test and make recommendations for fertilizers and nutrients based on the needs of your specific lawn. 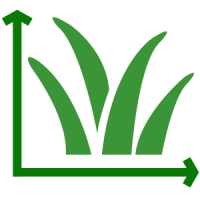 As a Subscription Program member, you will automatically save 10% on select lawn fertilizers. How do I pay for my DoMyOwn Lawn Care Subscription Program?